Start taking classes at New Body Alliance and other studios! This class is designed to enhance all aspects of athleticism and human movement including: speed, power, strength, and agility. We develop function specific training programs for persons of all ages and abilities. There are no upcoming “Athletic Conditioning ME3” classes on this day. 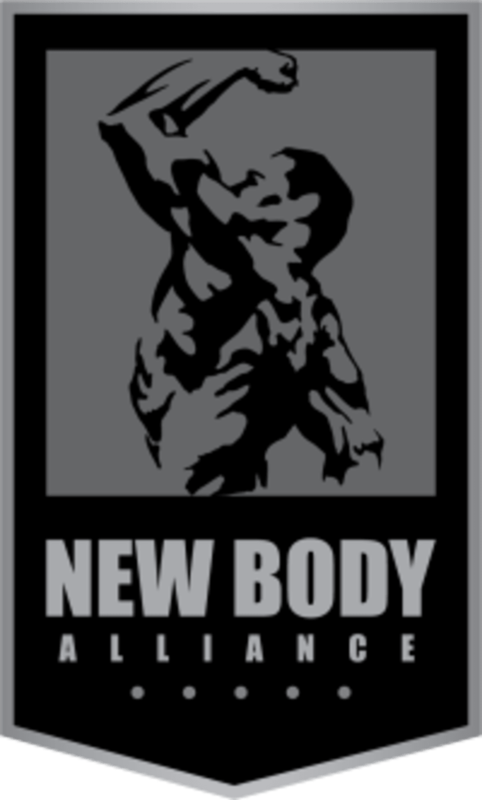 New Body Alliance is located at 5544 Hastings St in North Burnaby. Always leave this class feeling great! Martin was so accommodating and so patient. It was my first class but I'll definitely return. Everyone focuses on their own training so it was a comfortable atmosphere. Time passed by quickly! First time I went to this class was held by Chris. Thought it was the best I’ve been to in the city and left super pumped and motivated. Really treated us with care and attention. This second time the class was very disappointing. She was constantly on her phone. Didn’t interact or motivate us at all. The only time she interacted with us was to change the weights on the machine. Not sure if it was an off day for her or something but I have never encountered such disregard by an instructor. Will never go to a class held by her again. Derrick was awesome as per usual! Had a great time as a first timer! Shoutout to Derrick for checking up on me with the exercises throughout! :) Y’all got a good heart ??? ?